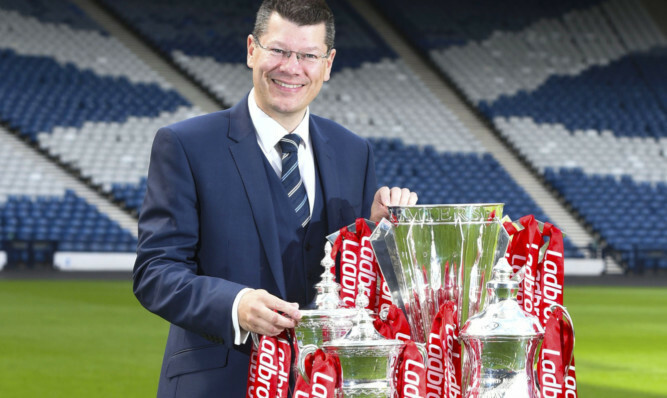 Scott Bain has come a long way in a very short time. 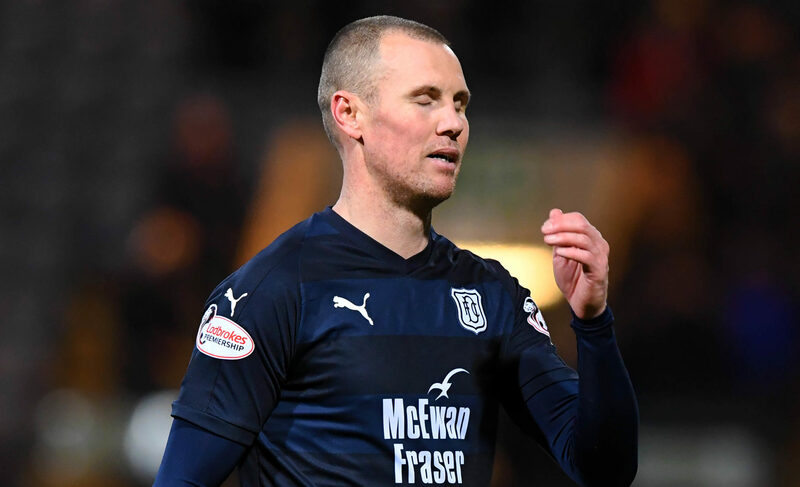 Steven Gerrard hailed Rangers for their dazzling first 45 minutes against Dundee and then criticised his players for their failure to put on a show in the second half. 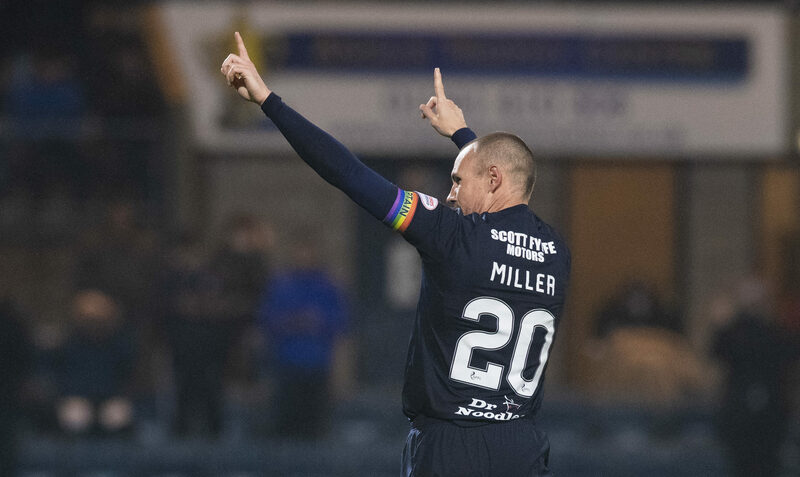 DUNDEE manager Jim McIntyre insisted Kenny Miller was not to blame for his stoppage-time penalty miss in a thrilling 2-2 draw at Dens Park. 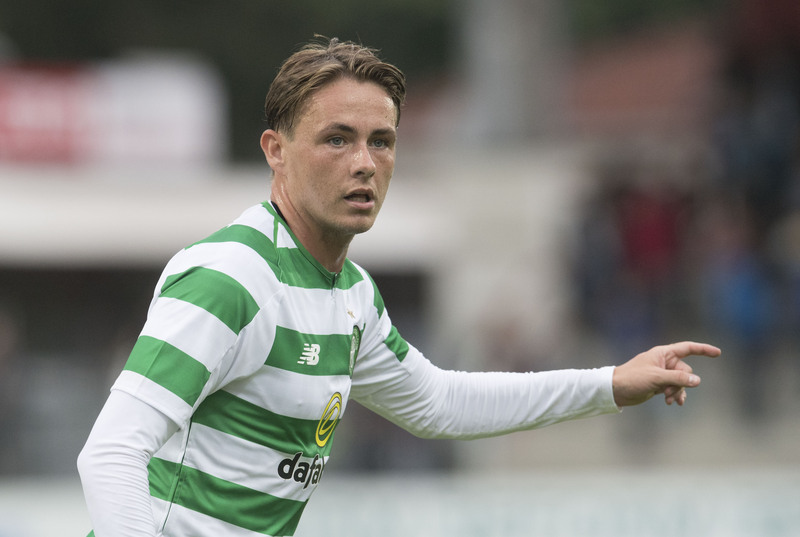 HIBS want to bring Scott Allan back to the club this month, having secured his signature on a pre-contract deal. 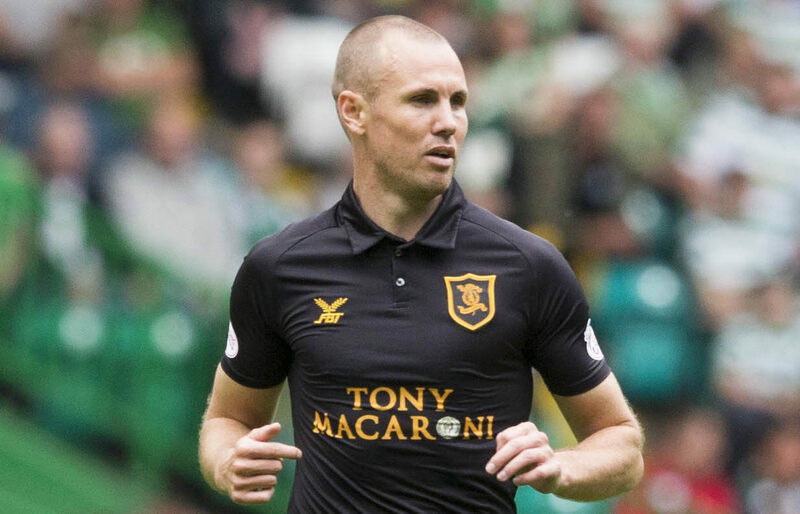 VETERAN striker Kenny Miller has joined Dundee. 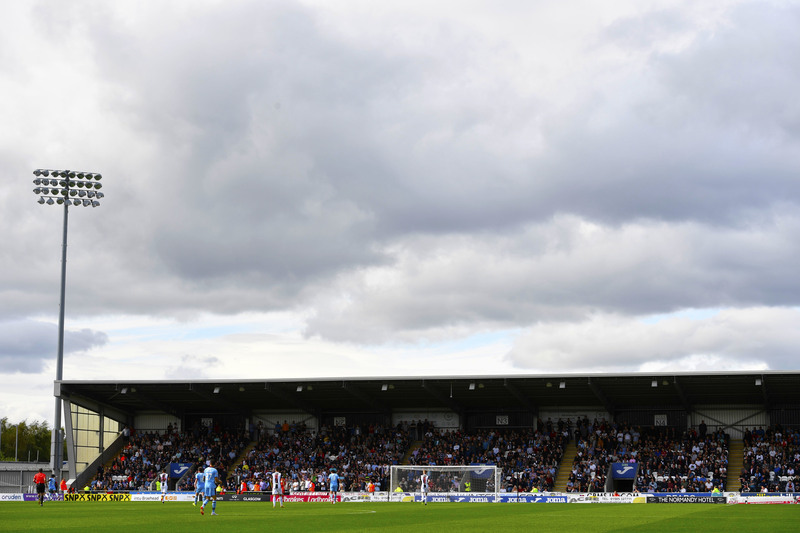 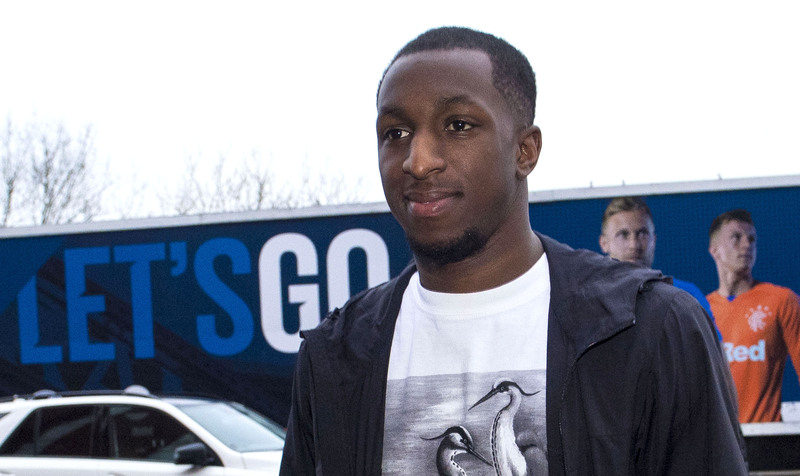 THE new Scottish Premiership season got off to a premature start in Paisley this afternoon as St Mirren and Dundee kicked off five minutes early.